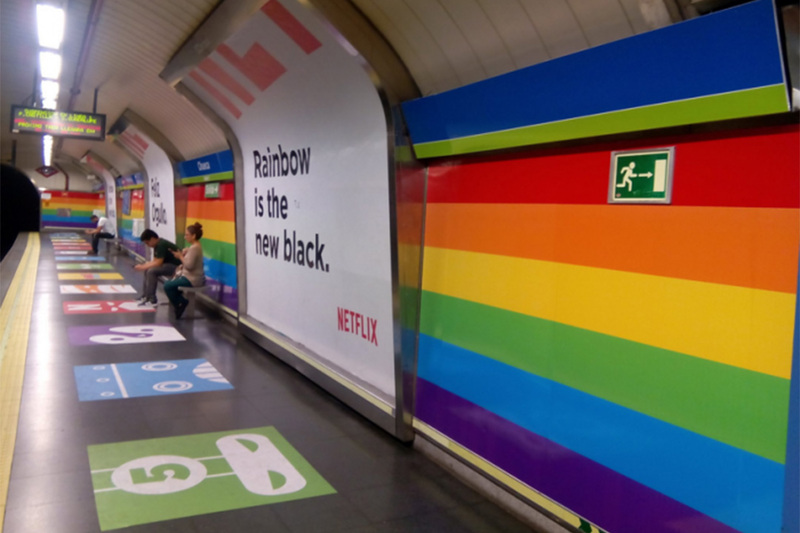 Madrid Metro will open 24 hours for the first time of its history during the WorldPride 2017. 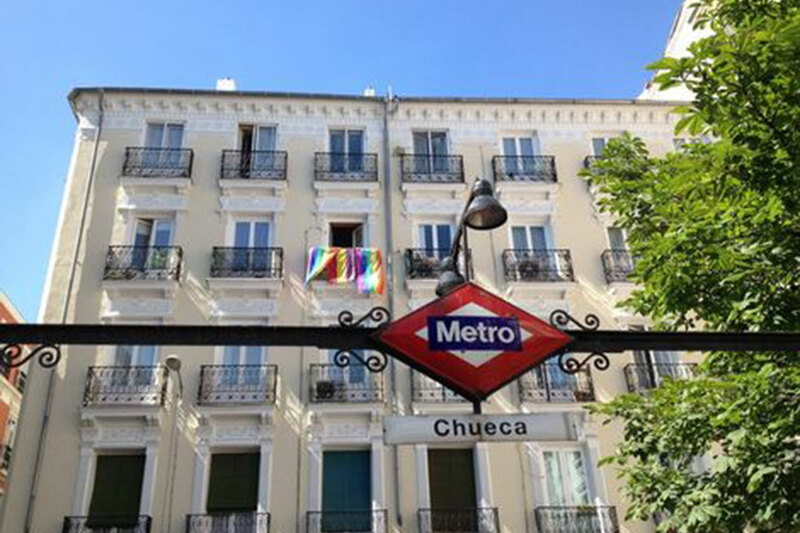 As confirmed to ABC (Spanish national daily newspaper) by the Transport Minister, Pedro Rollán, on February 17th 2017, Metro Madrid will open 24 hours the weekend of the WorldPride Madrid (for the first time of its history during the WorldPride 2017 (July 1st & 2nd). This measure will facilitate transportation of the expected 2 – 3 millions participants to the WorldPride Street Parade on July 1st 2017. The “Ayutamiento de Madrid” is studying the possibility to implement this measure for each Madrid Big Events, also to expand the Metro “regular” opening hours. Discover all Madrid Practical Information in our EXCLUSIVE MADRID CITY GUIDE.